Tandem Skydive from 13,000 feet. It includes the training, the equipment rental, the ride to altitude and the skydive itself. Social media video including video & pictures online. 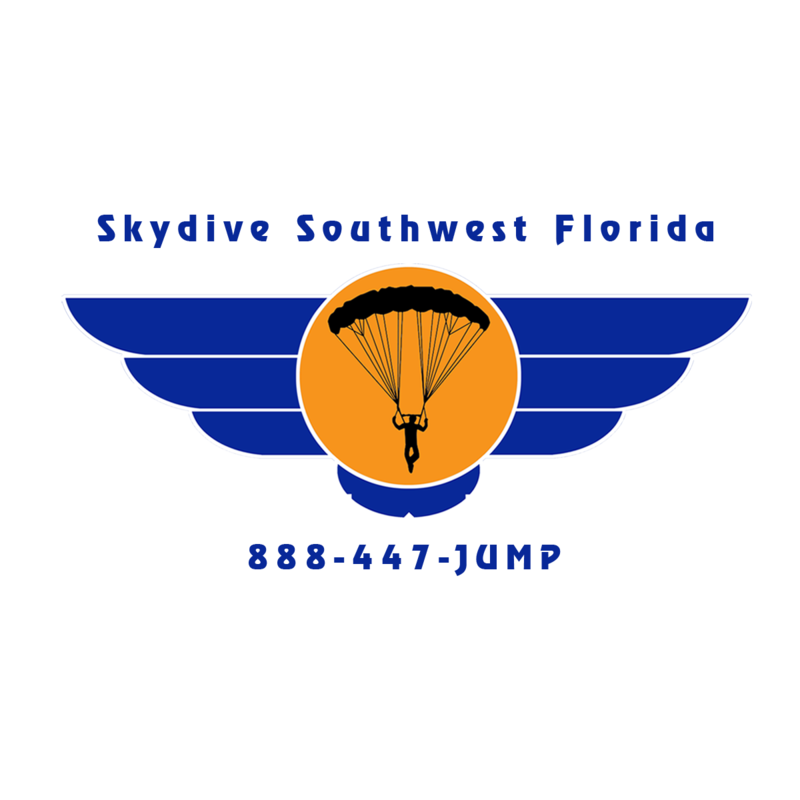 You will experience the rush of the freefall and the calm of the parachute ride, as well as the gorgeous view of the Charlotte Harbor and the Coast of the Gulf of Mexico.